Home > News > Industry News > Hammer Crusher and Impact Crusher, Which One is Good? Hammer crusher and impact crusher are widely applied for the limestone crushing in highway construction, railway construction and infrastructure project, etc. Which one is better? Now, let's introduce the difference between hammer crusher and impact crusher. Impact crusher and hammer crusher crusher are all impacting crushing machine, which crush the materials by the rotation of hammer head or plate hammer. The difference is the rotor on the hammer crusher hangs hammer head, while on the impact crusher hangs plate hammer. Hammer crusher is manly used for the crushing of coal, cement, limestone and other medium hardness and brittle materials. The advantage of the machine is that it can adjust grid to achieve different output size according to customer's requirement. 1. Impact crusher has large crushing ratio and good products shape. a. 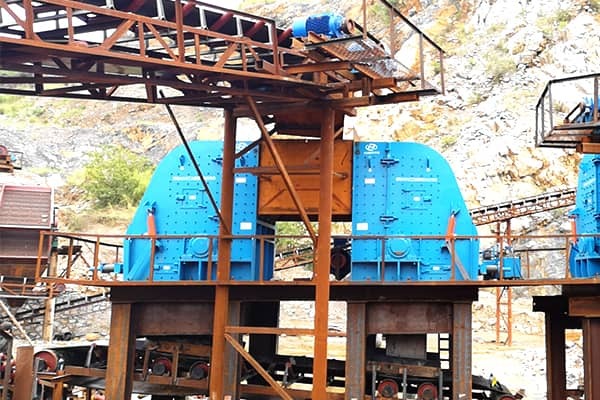 The crushing ratio of impact crusher is up to 50%, the finished products are uniform, and in cubic shape, with less fine powder and low dust content. For example, nonskid pavement of high-grade highway usually uses impact crusher to produce concrete aggregates as the final crushing machine. b. Hammer crusher has small crushing ratio, the products content more needle flake grain, with high content of powder, low crushing efficiency and output. 2. Impact crusher can be convenient and flexible to adjust the particle size of discharge material, and the adjustment range of discharge particle size is wide. a. Impact crusher can adjust the discharge particle size through many ways, such as adjusting the rotor speed, adjusting the clearance between the impact plate and the hammer. b. 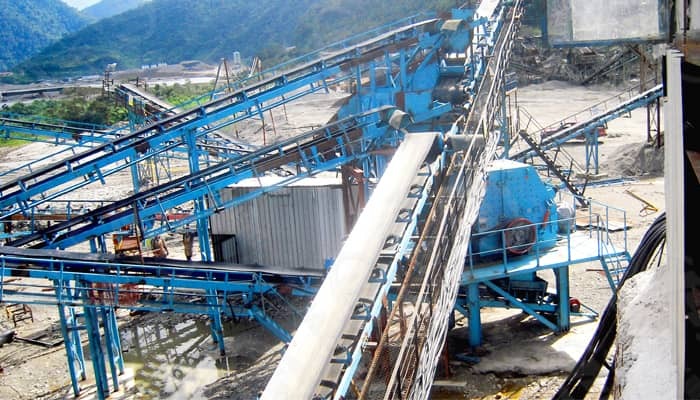 Hammer crusher is adjusted by changing the grid to achieve the different particle size. a. Because there is no grid at the bottom of the impact crusher, the particle size of the product is determined by the gap between the impact plate and the hammer head, when the water content is too large, the crusher can prevent the phenomenon of blocking caused by grid adjustment. b. The hammer crusher is equipped with bottom screen plate, which will easily clog the grid and reduce the production capacity when process wet materials. Above all, hammer crusher and impact crusher have advantages and disadvantages respectively, and it is necessary to determine which crusher is good according to the actual needs of users. Luoyang Dahua has rich practical experience in production design, our engineers will provide you with appropriate solutions according to your actual requirements, to reduce your investment cost.